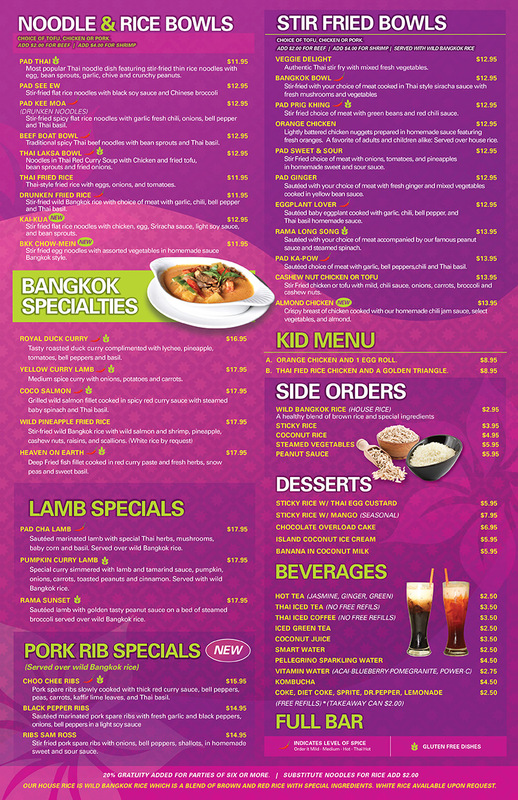 Bangkok Happy Bowl Thai Bistro and Sushi Bar offers award winning, authentic, fresh and flavorful Thai cuisine, in a casual full service bistro atmosphere with a full bar and exciting specialty drink menu. On the mainland, you can find Bangkok Happy Bowl Thai Bistro and Sushi Bar locations in Aspen, Basalt, and on Main Street in Breckenridge, Colorado. 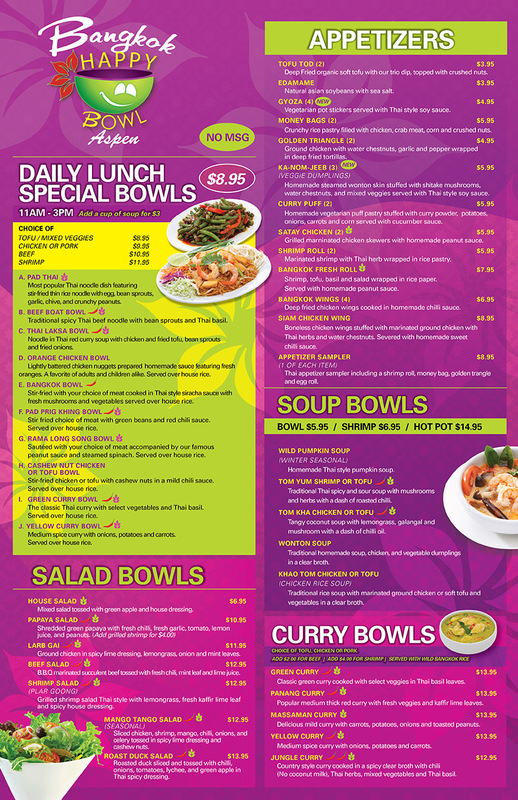 Bangkok Happy Bowl Thai Bistro and Sushi Bar is also located in Hawaii, on the Kauai south shore in Poipu Beach. Bangkok Thai Cuisine | Breckenridge from TV8 Summit on Youtube. Bangkok Happy Bowl is pleased to announce their newest location in Breckenridge, CO is opening January 1st, 2017! Bangkok Happy Bowl Thai Bistro and Bar offers award winning, authentic, fresh and flavorful Thai cuisine, in a casual full service bistro atmosphere with a full bar and exciting specialty drink menu. Come on by! 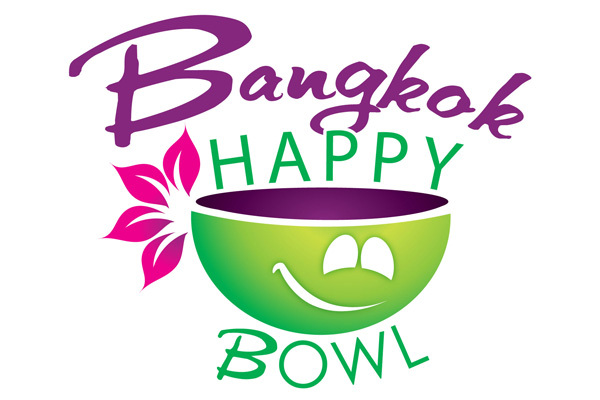 Bangkok Happy Bowl is pleased to announce it will have new location coming soon in Breckenridge! Stay tuned for more details. Our other locations in Aspen and El Jebel are still open and happy to serve you!